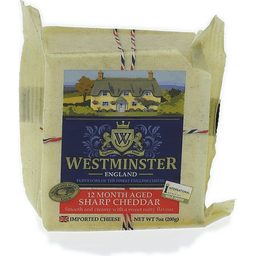 Westminster English Farmhouse Cheddar Cheese. 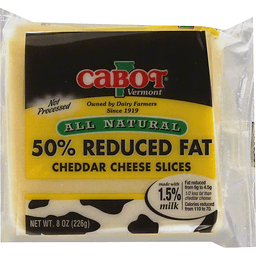 The birthplace of cheddar. Aged over 10 months. 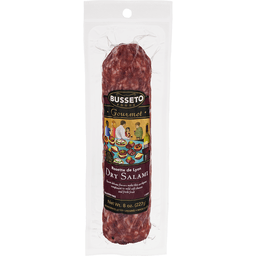 Protected designation of origin. Farmhouse West Country. 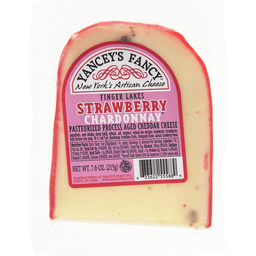 Farmhouse cheddar cheese. www.somerdale.co.uk. 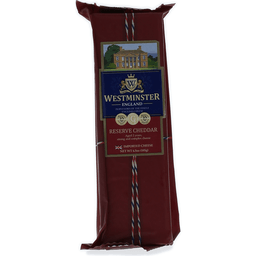 Westminster Reserve Cheddar. England's Finest. Purveyors of the Finest English Cheese. 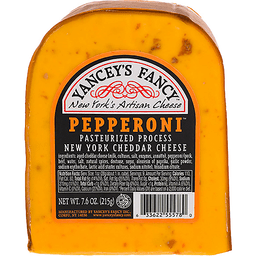 Aged 2 years, strong and complex cheese. 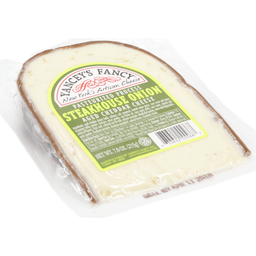 Imported Cheese. Product of England. www.somerdale.co.uk. Aged over 6 months. 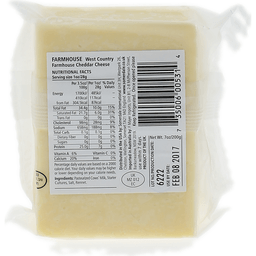 Somerdale Classic English Cheese. Product of England. Snack time. Dinner time. Anytime! Ready to bake. Freezer to oven. Certified gluten-free. Trans-fat free. Sugar free. Soy free. In South America, Brazilian Cheese Bread is an obsession. My family's secret recipe for this incredible delicacy has been treasured for generations. 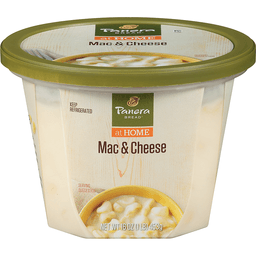 It uses the perfect blend of only the finest, hand-picked ingredients - like fresh cheese, eggs and milk - with absolutely nothing artificial. And because it uses tapioca flour its naturally gluten-free. Just 20 minutes in the oven creates delicious Brazi Bites, crispy outside, fluffy inside and delightful enjoyed hot! I am proud to share our recipe with you. - Junea Rocha Founder. Keeping it real! 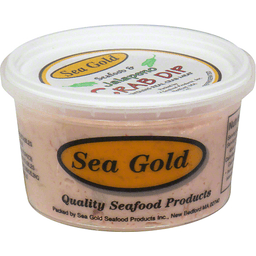 Our authentic family recipe with simple wholesome ingredients. Cheddar cheese; pepper jack cheese; parmesan cheese; tapioca flour; jalapeno pepper; water; milk; safflower oil; salt; eggs. Enjoy while warm. Facebook. Twitter. Pinterest. Instagram. 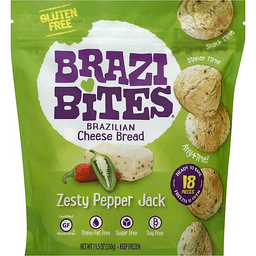 Great recipes & more at: BrazilBites.com. Connect with us. 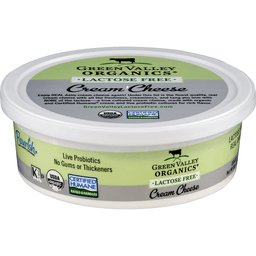 Manufactured in a dedicated gluten-free facility made with rBST-free and antibiotic-free dairy products. May contain the occasional yucca seed. Product of USA. Call us at 1-800-272-1224. www.Boursincheese.com. Sharing smiles. 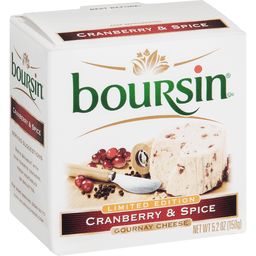 Boursin is a mouthwatering recipe is a creamy, yet crumbly blend of real cheese and savory ingredients. 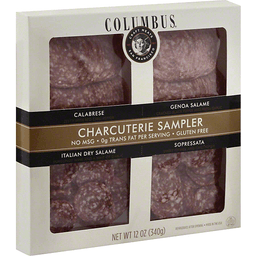 Presented inside its signature foil wrapper for freshness. Facebook: facebook.com/boursincheese. 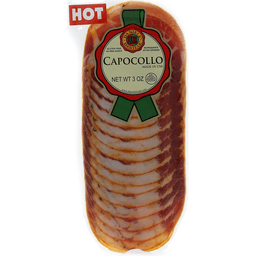 Daniele® Capocollo Hot. Gluten free. No MSG added. U.S. inspected and passed by Department of Agriculture. 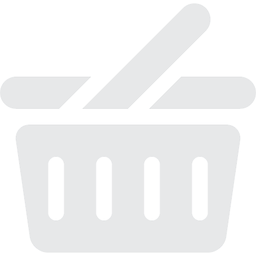 www.danielefoods.com. Sparkling water & real squeezed fruit. Just sparkling water & real squeezed fruit. Yup, that's it. Contains 6% juice. No sugar added. 1% for the Planet member. Real fruit. Tastes better. 6% juice. Certified gluten-free. Cans: infinitely recyclable. spindriftfresh.com. 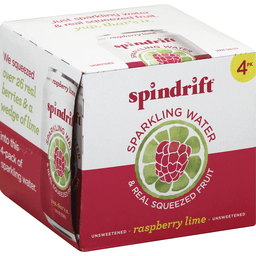 We squeezed over 26 real berries & a wedge of lime into this 4-pack of sparkling water.